EXCELLENT RURAL LOCATION! QUIET & COMFORTABLE! 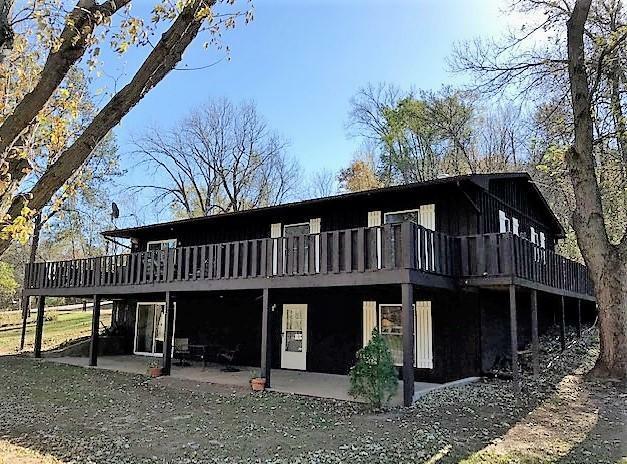 Lovely wooded setting just a mile from Meadowview Middle School! Lots of space super-sized breezeway 5 possible bedrooms 3 baths & 3 walk-in closets! Newer windows sliding doors carpet paint & garage roof! Enjoy the wildlife & natural setting from the wrap-around deck or covered patio! Add another .69 acre lot to the back for an additional $12000!